Who is the highest paid Cricket coach in the world? The richest cricket board in the world has the highest paid Cricket coach. 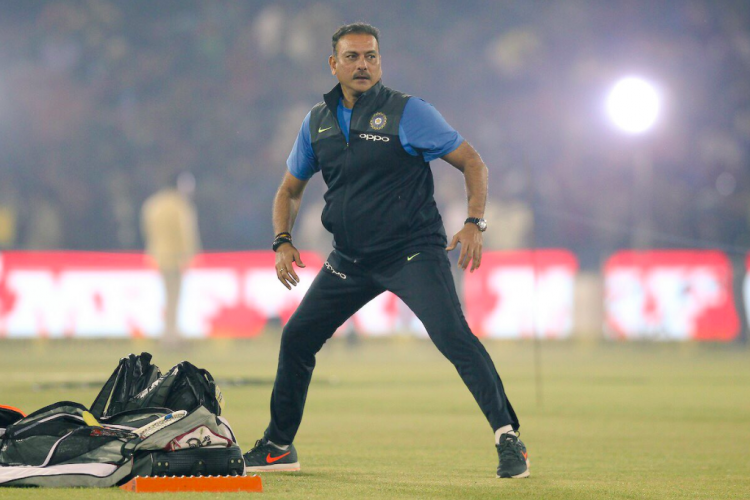 Ravi Shastri, who replaced Anil Kumble to become Indian Team Head coach in July 2017 for a period of 2 years till 2019WC, has a highest annual salary of $1.17 million. He is followed by Australia's coach Darren Lehmann ($550,000), England's coach Trevor Bayliss ($520,000), NZ's coach Mike Hesson ($250,000) and Pak's coach Micky Arthur ($220,000).